« Willow Rock Superb Owl Party! 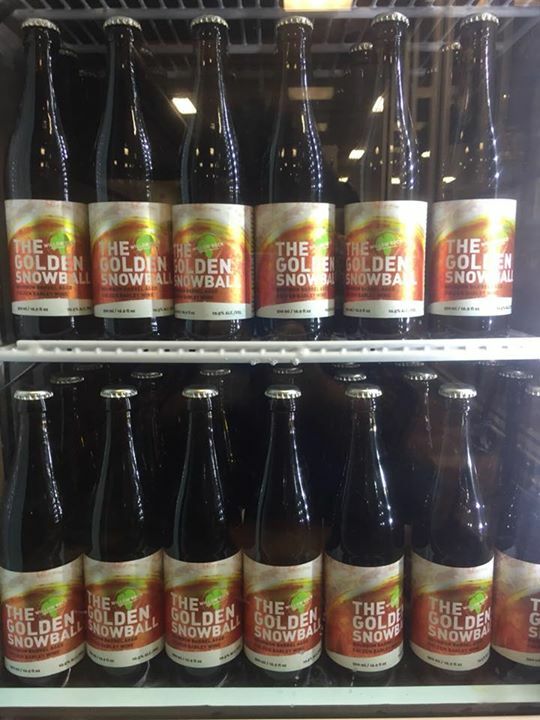 This Thursday the long anticipated Golden Snowball barleywine releases at Willow Rock! We’ll have 1 keg available for sampling so get there early! Every year we celebrate who can handle the most snow in NY with The Golden Snowball award. This beer will help you get through the rest of winter. A single malt English barleywine made with only floor-malted Maris Otter, aged in a Four Roses Bourbon barrel for 10 months, this tawny copper liquid smells of oak, sherry and malt. The taste is redolent of sweet bourbon and sweet bread, all while belying its potent strength. Drink deep, winter’s almost over. Follow The Golden Snowball contest online at goldensnowball.com!